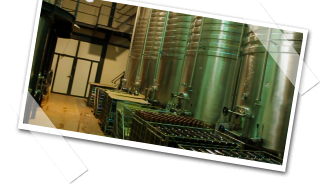 The estate dates from the early seventies, pre-civil war, when the Ghosn family planted table grapes in the Bekaa. Its development was cut short when the family had to abandon the property at the onset of hostilities in 1975 and it soon became home to squatters and opportunists. Brothers Sami and Ramzi Ghosn did not return until the early nineties and, after managing to resecure the land, planted the first of their 55 hectares of vines. 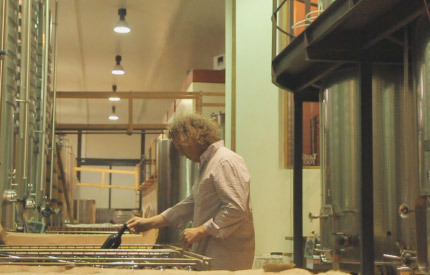 The grapes were initially destined for arak (aniseed flavoured spirit made from distilled wine), which was an immediate success, but shortly after they began wine production, firm in the belief that they could create a new wave of Lebanese wine. 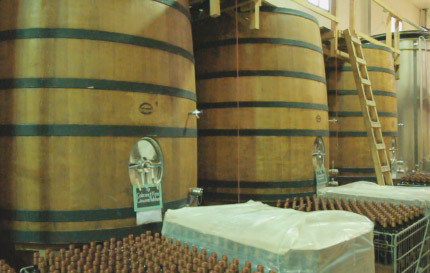 In order to generate international interest in their wine project, the brothers secured backing and expertise from the Brunier Brothers of Domaine du Vieux Télégraphe in Châteauneuf du Pape, and from Dominique Hébrard of Château Belfont-Belcier (Bordeaux), who quickly came to share their confidence in the potential of the Bekaa. 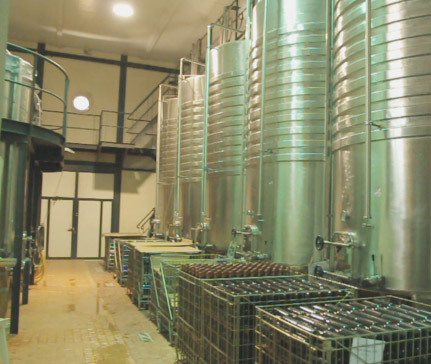 It’s proved a dynamic partnership, and one that has helped to enhance the reputation of Lebanese wine as a whole. Clean grapey nose, with hints of honey and grapefruit. Nice fresh style, very drinkable, floral notes over apple and pear. Fair length. Pleasant savoury nose, supple fruits with a hint of rosehip and aniseed. Medium weight palate with crunchy red fruits, rose petal and pepper. Sweet raspberry and cherry nose with a peppery hint. Fresh medium bodied red with a palate of simple berry fruits and light tannins. Muted on the nose, not very giving at present. Hints of sweet prune and black cherry. Tight palate, cool, but hinting at more to come. Notes of black cherry, currant and pepper. Very young, quite closed on the nose. Hints of coffee and spices over black fruits. Big, tight palate of fine tannins and a cool backbone. Needs time, and fruits are rather restrained at the moment. Brooding but potentially very good. Do you recognise this man – if so call Crimestoppers Lebanon.